We are the organiser of Valentine Ball in Cork City. This event has been attracting more and more people in and around Ireland since its inception in 2012. It has become a yearly event and most of the shows are shown on Sky TV. It is a forum where couple and single individuals together. It is also an avenue to meet single men and women under one setting. We pride ourselves in what we do. 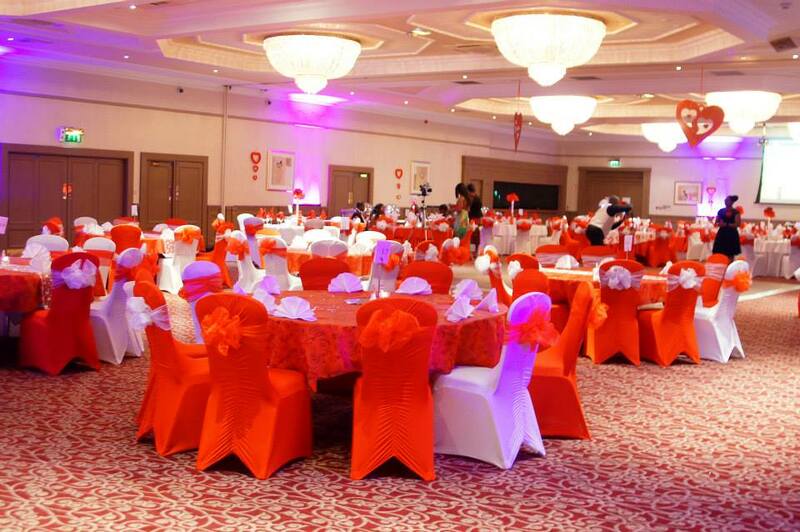 We specialise in wedding decoration, party and any event that requires a touch of distinctiveness and panache. Our choice of décor is unique and bears the classical dossier of satisfaction. We advise on the best combination of colour to compliment the type of occasion you are celebrating. We have individual clientele, organisation, groups and clubs that we take care of decoration services.